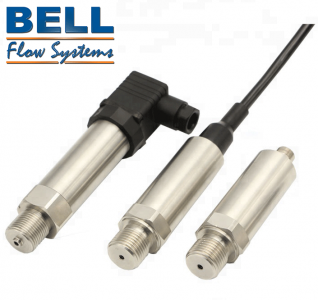 Pressure ranges from 1 bar through to 700 bar are possible with output options of mV, Voltage and Current. 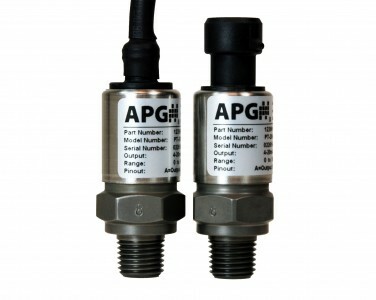 The IMP industrial pressure transmitter range, has a piezo‐resisitive ceramic pressure sensor giving it excellent media compatibility. 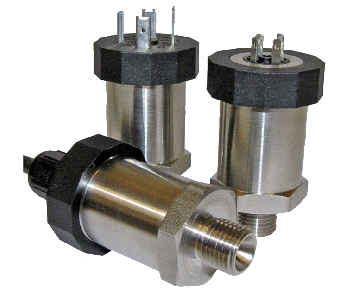 The housing is made from stainless steel with a choice of internal O ring seals to select to ensure the product is suitable for a wide range of applications. Every unit is temperature compensated and individually calibrated, supplied with a traceable serial number and calibration certificate. The electronics incorporate an on-board microprocessor based amplifier, this means there are no adjusting pots and therefore the electronics are very stable, especially in high vibration and high shock applications.